Our Sponsors – See. Food. Write. See. Food. Write. was made a reality through the generous support of the following Founding Sponsors. Their financial contribution in Autumn 2015 enabled me to create new stories, photos, and recipes for everyone’s enjoyment and use — while keeping this website free of subscription fees, paywalls, and advertising. Special recognition goes to sponsor Kristine Young, whose gift at the Patron level made significant impact towards this project’s travel and equipment costs. Thank you! 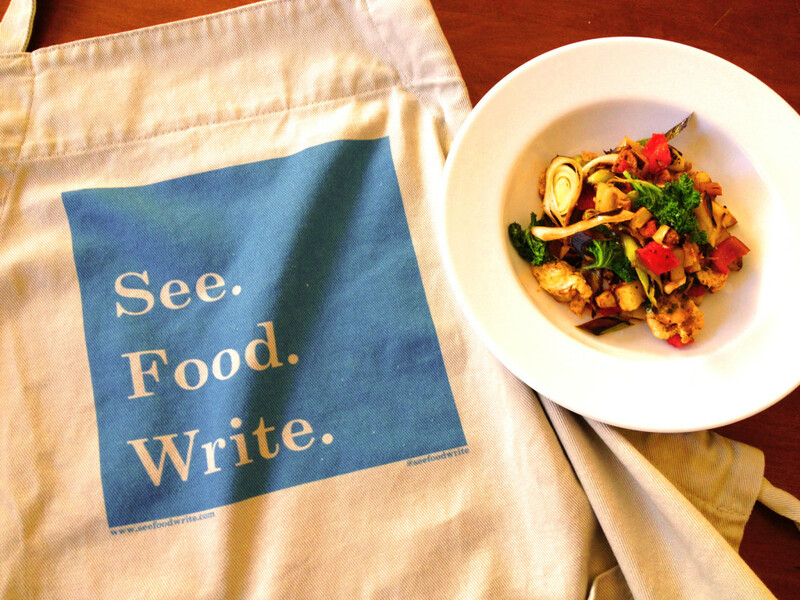 Sponsors at the Patron tier during the Winter 2016 Writing Season received our See. Food. Write. logo apron. Photo © Ben Young Landis. 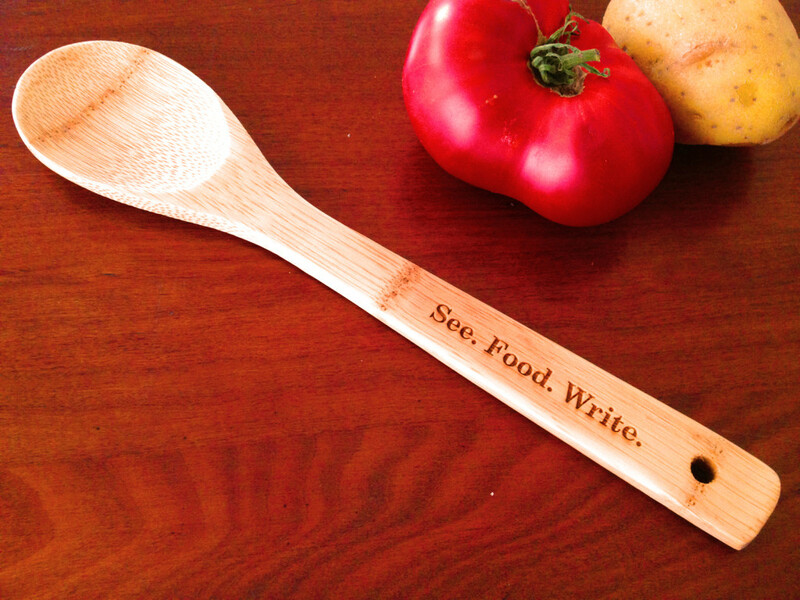 Sponsors at our Supporter or Friend tier during the Winter 2016 Writing Season received our bamboo cooking spoon. Photo © Ben Young Landis.